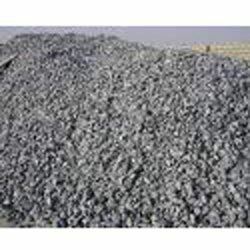 Our range of products include mn ore, chrome ore and copper millberry. 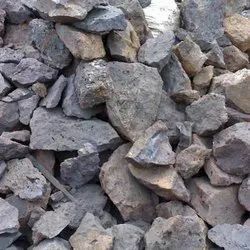 We provide the best quality Chrome Ore to our clients in various specifications. Made from premium quality materials, these are checked on different parameters to ensure ease of cleaning, corrosion resistance and rigid surface. Our collection finds applications in several industries and is used for electroplating some metallic object. 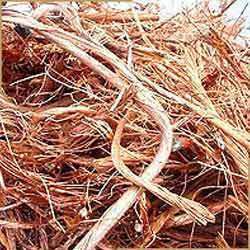 We are renowned for offering a unique range of Copper Millberry Owing to various features such as pure, uncoated, fine quality, unalloyed and untinned, our range of product is widely finds its application in various industries. These are obtained from certified vendors of the market. We offer these at market leading prices and as per the requirements of our respected clients.